When I discover a superfood, I am 100% down to give it a try. I first tried maca when I was vacationing in Tulum a 3-4 years ago. I went to a cute little shack called Raw Love and ordered a maca latte from there. It had vanilla, maca, bananas, and other yummy ingredients that at a glance, had me totally intrigued. It was delicious. The next day, I went back and ordered the same thing. I think I’d go back to Tulum JUST to have that drink again. Years went by and I never really looked into maca. But it slowly become more “mainstream” and I started hearing or reading about it in random places. 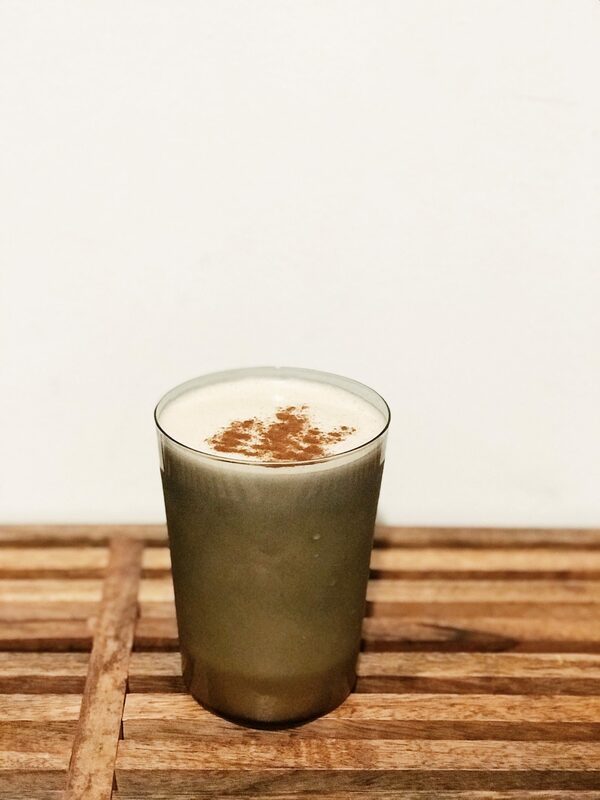 That brought me memories of my maca latte in Tulum and once I really began to research the superfood, I wanted to begin incorporating it into my daily routine. Yum! Sometimes I have my latte with or without the banana. Either way it’s yummy and super good for you. After drinking it consistently, I noticed an increase of energy and lack of a need for caffeine later in the day. It definitely sustained my energy levels and helped me get through my work outs with more focus and stamina. I will continue to keep making it for myself in the mornings and maybe try it with decaf coffee instead to see how my energy levels change. Anyway, I hope you enjoy!